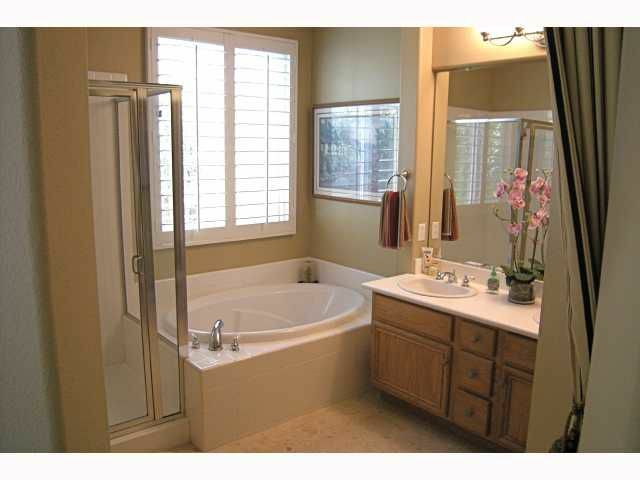 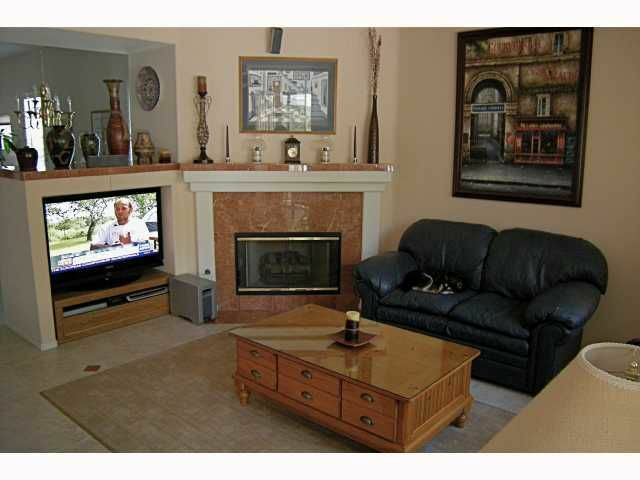 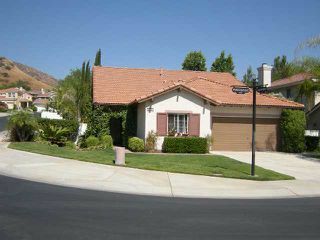 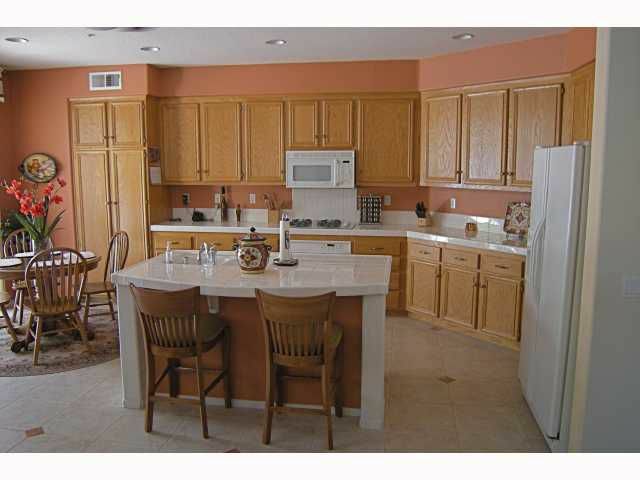 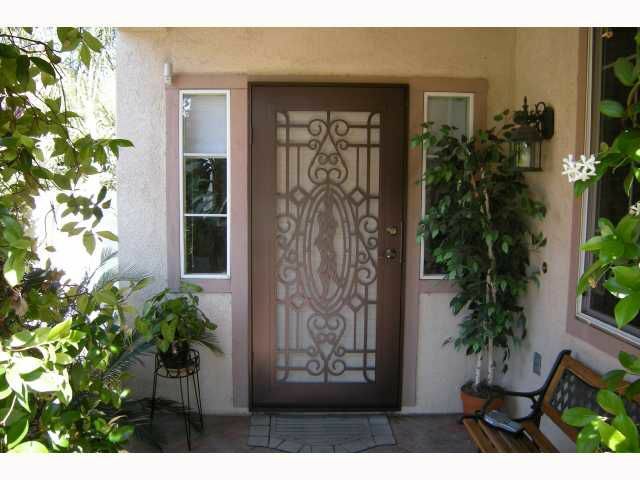 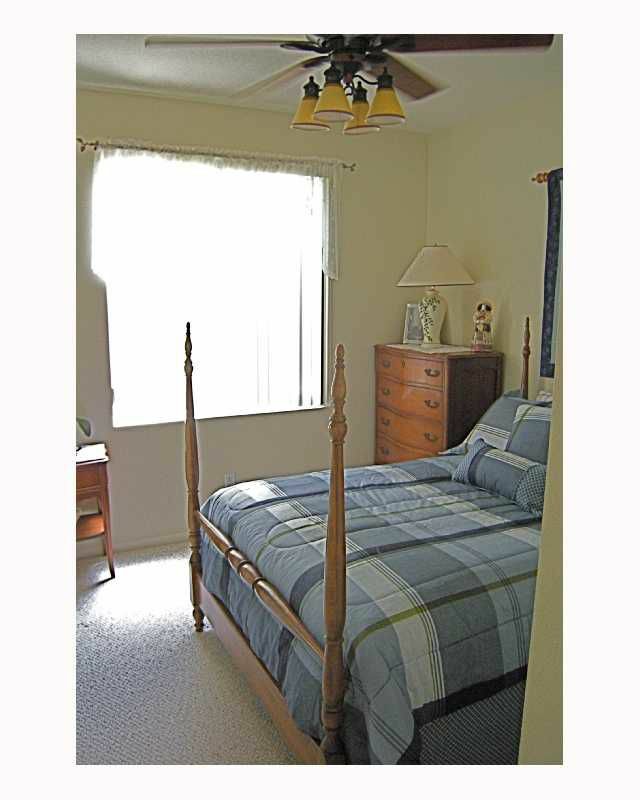 Fabulous single-story home located in the wonderful golf community of Rancho San Pasqual. 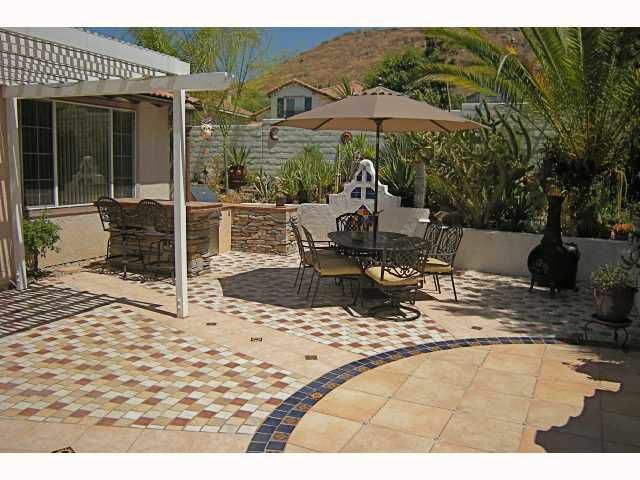 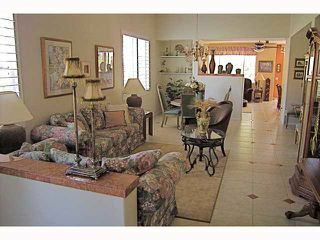 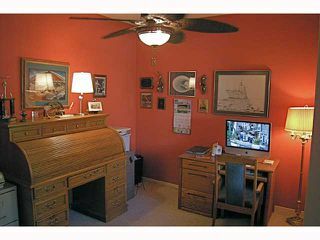 This corner lot home is truly a must-see with no previewing needed! 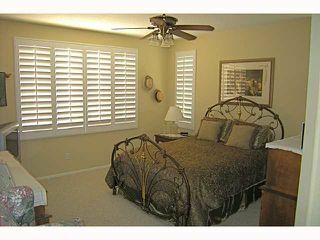 Freshly painted and offering upgrades such as 4" shutters in Liv Rm, Din Rm and Master Bdrm, designer ceiling fans in all Bdrms & Family Rm. to name just a few. 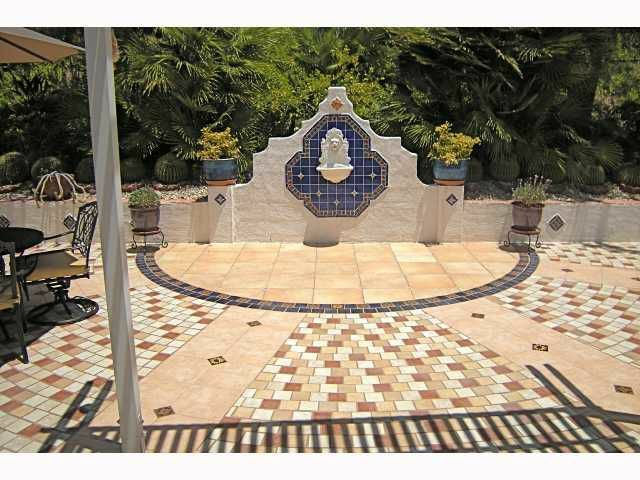 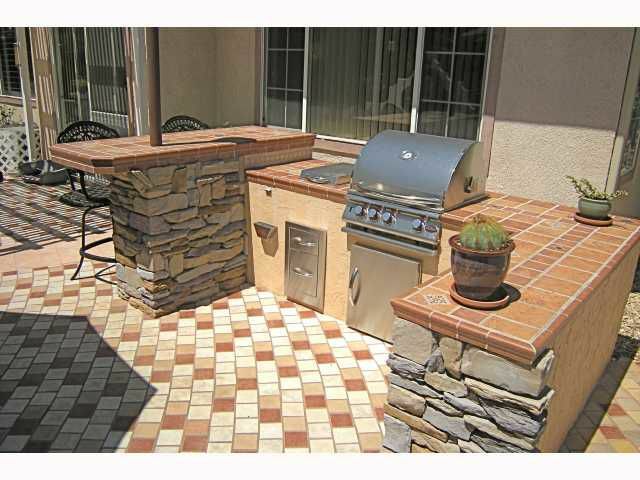 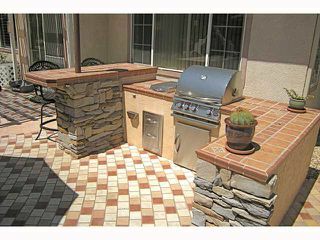 Outside is an incredible backyard patio w/custom tile design thruout and showcases a center-located fountain and custom designed BBQ station.